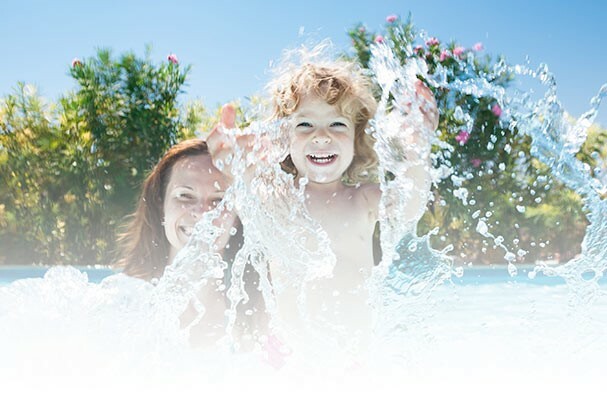 Hydropool Hot Tubs Inc. is one of the largest hot tub manufacturers in the world and is committed to building superior hot tubs utilizing the latest technologies, with the latest environmental practices. Their research and development team is always striving to be at the leading edge of innovation and design. The world’s only self-cleaning hot tubs and spas by Hydropool. Create more time to rekindle romance and relationships with family and friends. Enjoy your hot tub without the worry of cleaning. Our technology cleans 100% of the water every 15 minutes. Available as Salt Water Tubs which will allow you to enjoy the cleanliness of chlorine without the harshness. Hydropool Serenity are the best hot tubs, with the unique Versa massage hydrotherapy system that adds the final touch, massaging every inch of your body. You feel the benefits of hydrotherapy, warm, soothing water, invigorating and pulsating jet streams, and natural buoyancy. Enjoy day and night, inside or out, by yourself or with family and friends.